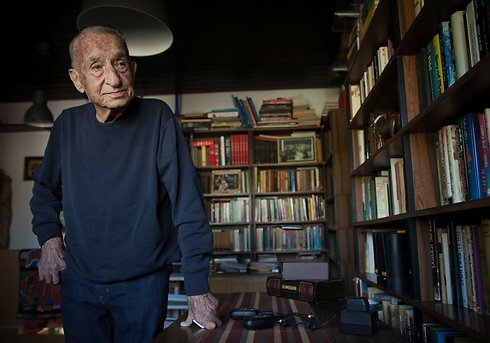 Mike Harari, one of Israel’s best-known spies, has died at the age of 87. He oversaw a string of operations involving the assassination of Palestinian militants abroad. Mike Harari orchestrated missions including the targeting of militants whom Israel held responsible for the massacre of its Olympics team in 1972. The Mossad agent also played a key role in the rescue, by Israeli commandos, of hostages at Entebbe, Uganda, in 1976. In 1998 he was indicted in Norway for a killing in a case of mistaken identity. It followed the shooting by suspected Mossad gunmen of a Moroccan waiter in the town of Lillehammer in 1973. The man was mistaken for one of the architects of the Olympics attack. The killing was part of Operation Wrath of God, in which militants from the Black September group were targeted across Europe for nearly a year. The group had killed two Israeli athletes in the Olympic Village in Munich. Nine others whom they had also taken hostage were killed during a gun battle between the militants and West German police at a nearby airfield. The group was trying to take the hostages out of the country. Mike Harari was born in 1927 near Tel Aviv, in the British Mandate of Palestine, and served in Israeli paramilitary organizations before joining the intelligence agency. An offer to resign in the wake of the Lillehammer killing was turned down by then Prime Minister Golda Meir, and Mike Harari continued in clandestine operations until retiring in 1980.